Looking to try the brioche knitting technique? This is the perfect project! The design is absolutely insane! Makes you wanna wear this brioche hat immediately! Flashpoint by Knitting Apprentice is a marvelous hat free knitting pattern with a great name and a spectacular design! I’m just in love with brioche hat! 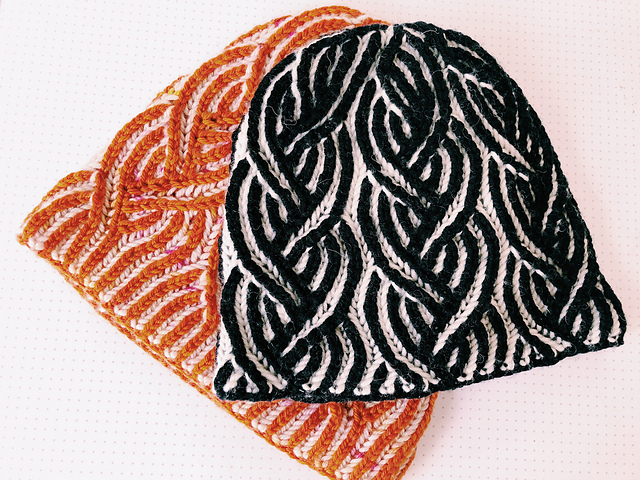 This is a quick and easy two-color brioche hat with brim to crown construction. Your color choices will have a big impact to the design. Neutral tones would result to a quite manly design. On the other hand, a combination of speckled and variegated yarns would result to a quite feminine hat. Also, hat is written in two options – brimless (a snuggly beanie) or brimmed (a slouchy beanie). 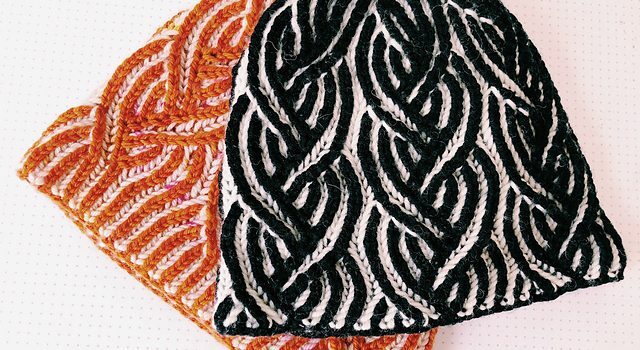 The two types of decrease in this pattern were written for brioche newbies but you can definitely use other techniques you are comfortable using. Head over to Knitting Apprentice to get the free pattern =>>Two-Color Brioche Hat Free Knitting Pattern. 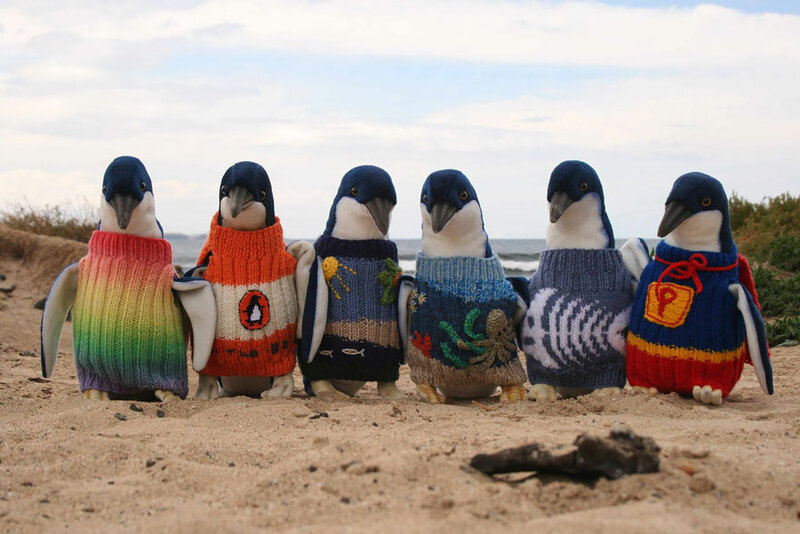 Thanks to Knitting Apprentice for the article inspiration and featured image!